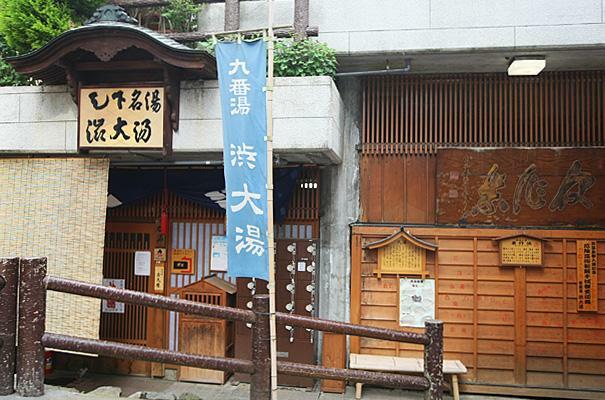 Soak in Shibu Onsen’s 9 Public Baths for Good Luck. At Shibu Onsen, there are 9 public baths. Go for a soak in all 9 of them for good fortune! 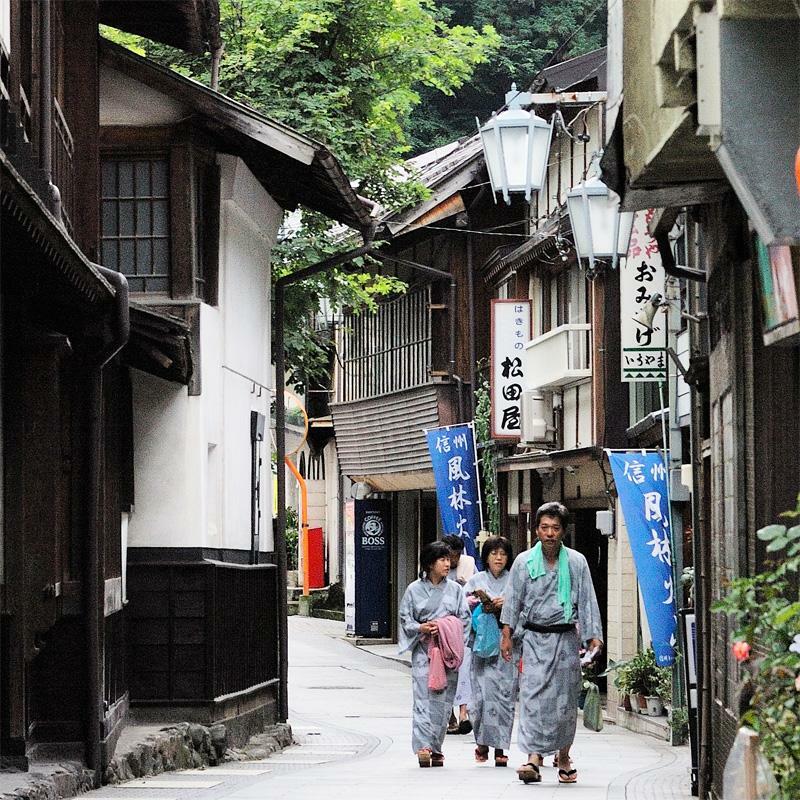 Shibu Onsen is a classic onsen resort with narrow cobblestone streets and multi-story wooden inns that seem to be out of an anime movie. Guests enjoy going for a stroll wearing a yukata robe and wooden geta sandals. One destination for such outings are the 9 "soto-yu" baths. Meaning "Outside Baths", these aren't outside as in being outdoor, they are outside the ryokans (as opposed to the baths inside the inns used for exclusive use by the guests). These "Outside Baths" are what the villagers use for their daily bathing. Guests of the inns are given access to a master key which lets them also use the common baths. (One, "O-Yu", is completely open to the public.) A 'tenugui' towel with the names of all 9 baths is available for purchase. As people onsen-hop from one bathhouse to another, they stamp the tenugui. 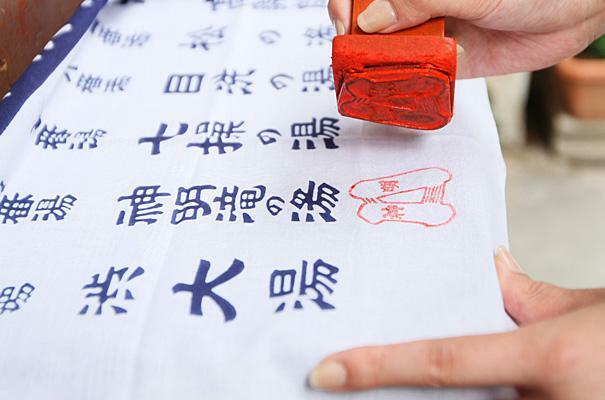 People that collect all 9 stamps are said to attain good fortune and long life. Nagano has more day-use onsens than any other prefecture. So it is fitting that there are some pretty unusual and unique onsen baths in Nagano. And everyone in Nagano loves to soak in onsens -- even the monkeys (c.f. the world-famous snow monkeys at Jigokudani Wild Monkey Park). And Shibu Onsen is within walking distance from Jigokudani Wild Monkey Park. For onsen-lovers, there's even a book on Nagano's Top 100 Day-Use Hot Springs (https://www.createspace.com/4086253). 6:00-16:00 for O-Yu (-22:00 for guests spending the night at a Shibu Onsen inn). Other baths vary. Baths closed occasionally for cleaning. O-Yu is 500 (300 for children). Other baths are free with accommodation. Shibu Onsen's baths tend to be hot, so add tap water to cool as necessary. Respect the rights of the locals to have their daily bath. Parking: Use the Shibu Onsen pay parking lot. From Yudanaka Station(Nagano Dentetsu Nagano Line), take local bus to Shibu Onsen (7 min., "Shibu Onsen" stop). From Shinshu-Nakano IC, proceed straight on to Route 29. Go through tunnel (100 toll) and continue straight as road changes to Route 292. At 11.4km, exit for Route 342 and take down across the river, then turn right to enter Shibu Onsen.